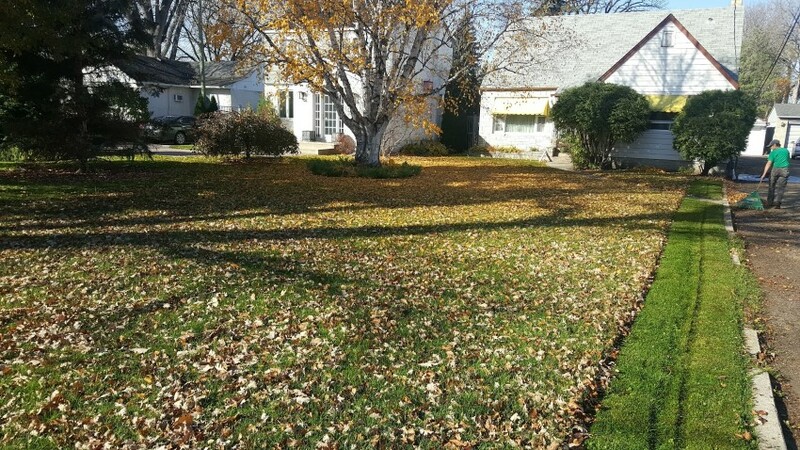 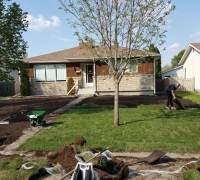 Landscaping, Lawn Care, Property Maintenance, Excavation and Snow Removal Services Throughout Winnipeg, MB. 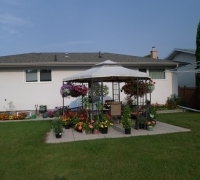 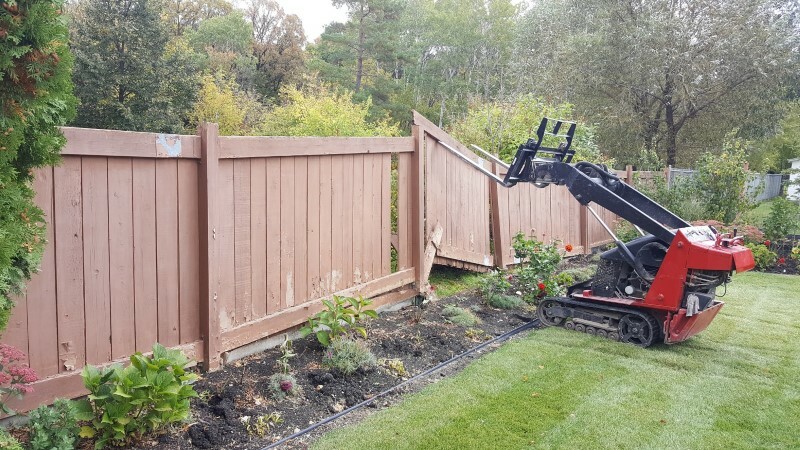 Terrace Property Maintenance Ltd. is a locally owned, family run landscaping and property maintenance company based out of Winnipeg, Manitoba and serving Winnipeg. 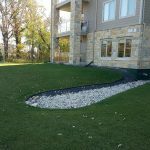 We specialize in landscaping, lawn care, property maintenance, excavating and snow removal services for residential and commercial clients. 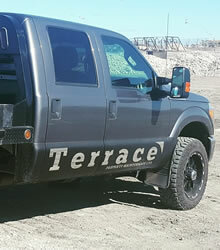 Terrace Property Maintenance Ltd. specializes in a variety of landscaping and lawn care services for both residential and commercial clients. 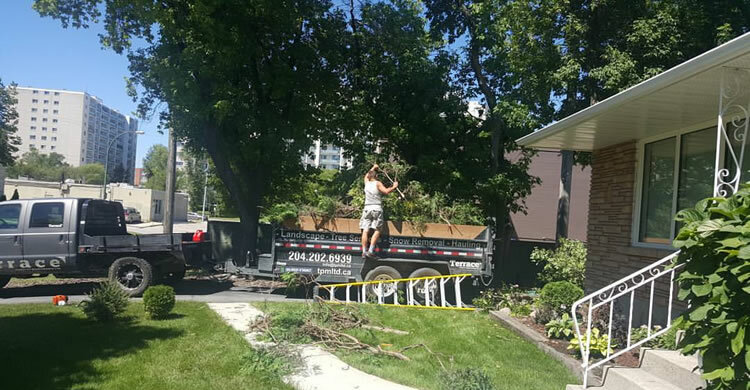 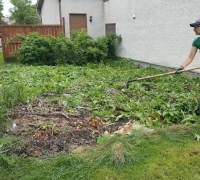 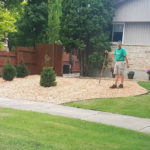 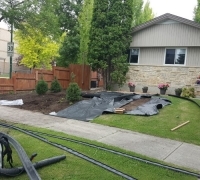 If you are a homeowner looking to complete some landscaping projects around your Winnipeg property or a contractor looking for a reliable team to hire as a sub-contractor we would be happy to help. 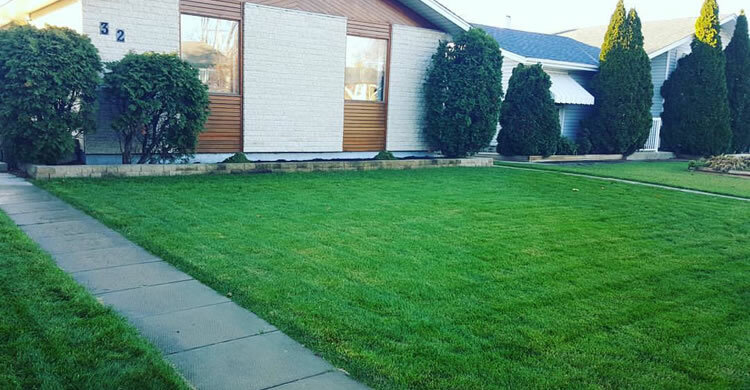 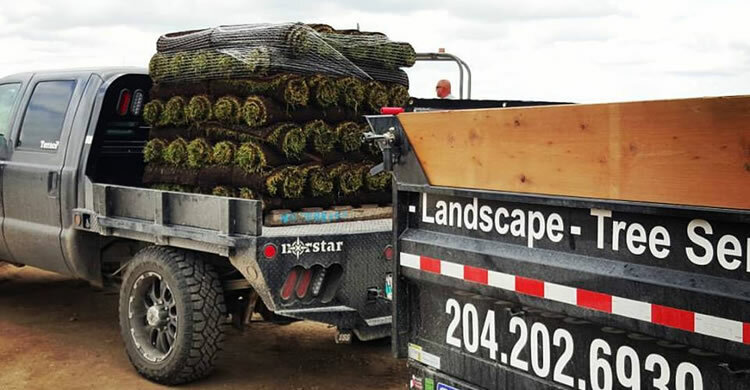 If you have an upcoming landscaping or lawn care project in Winnipeg and you’d like our team to take a look please give us a call (204) 202-6939 or fill out our contact form and we’ll get right back to you. 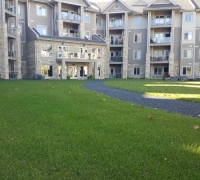 Do you have a commercial property that requires regular maintenance of your grounds and landscaping? 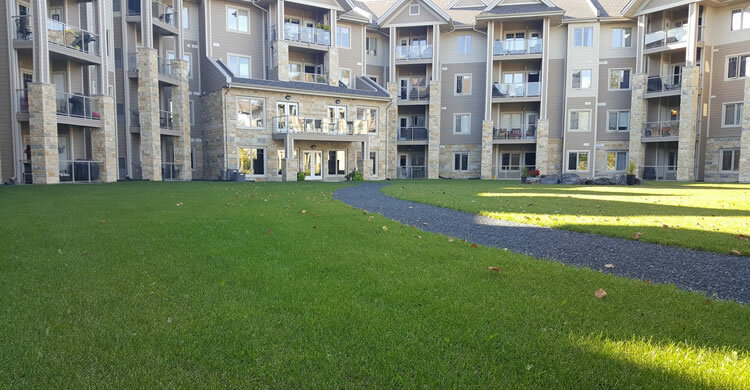 Are you a board member of a home owners association or condo association in search of reliable property maintenance services in Winnipeg? 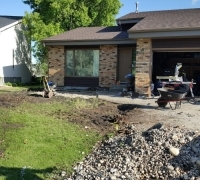 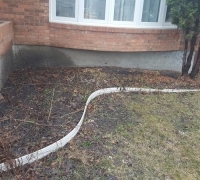 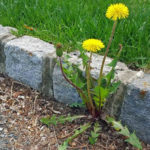 Why Choose Terrace Property Maintenance Ltd. For Your Landscaping, Excavation And Property Maintenance Needs in Winnipeg? 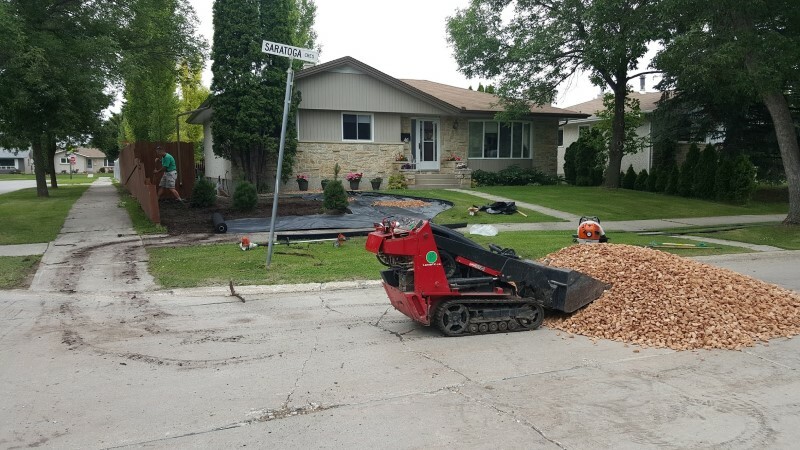 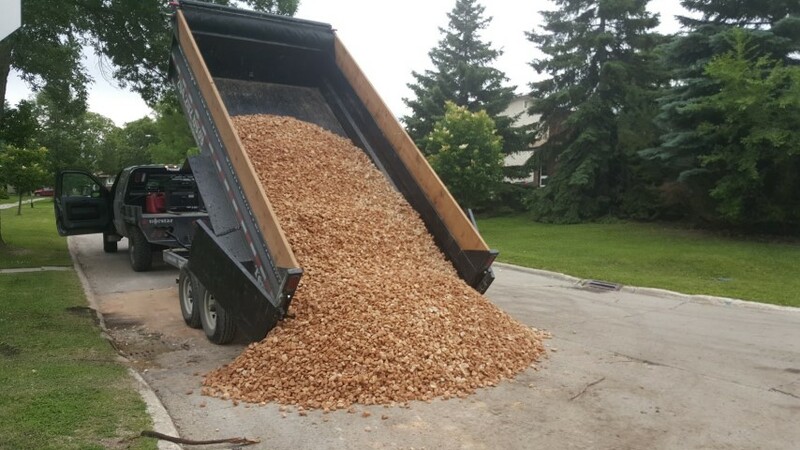 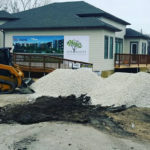 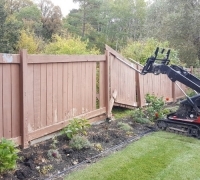 When you choose Terrace Property Maintenance Ltd. to provide your landscaping, excavation, property maintenance or snow removal in Winnipeg you are partnering with a team of professionals who will care for and maintain your property as if it were our own.